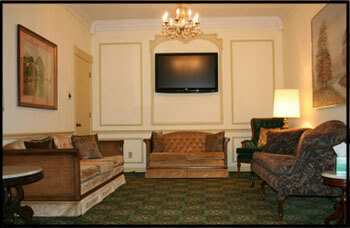 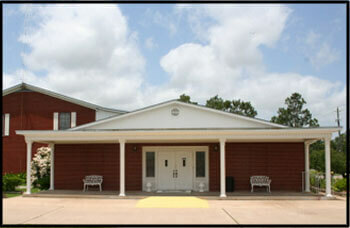 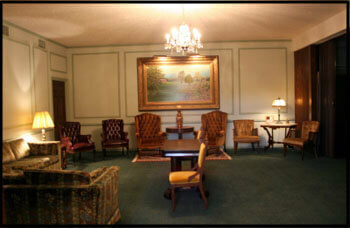 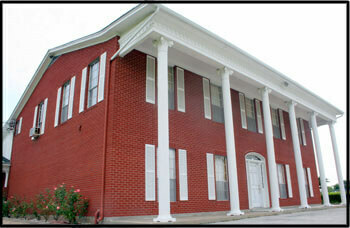 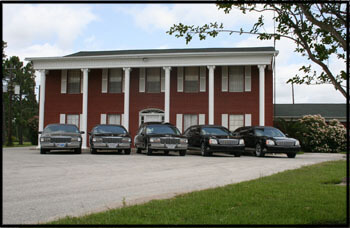 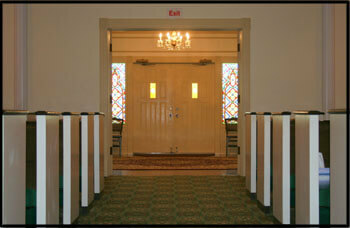 Hayes Funeral Home has been owned and operated by the Hayes family since 1972. 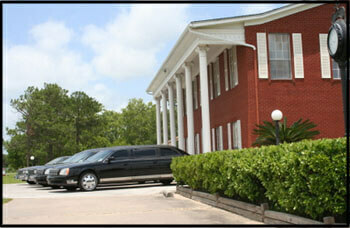 We serve the communities of Galveston, Brazoria, and Harris counties. 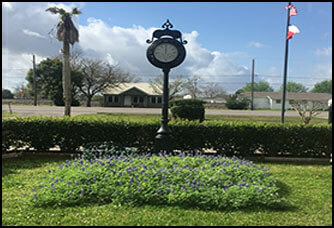 We are a member of the National Funeral Directors Association, the Texas Funeral Directors Association, and are individually owned. 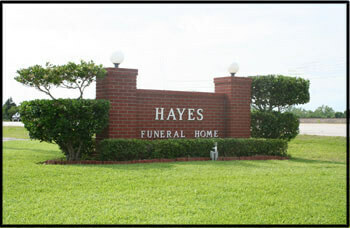 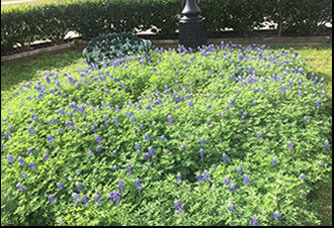 Please visit the website of our affiliated company, Hayes Grace Memorial Park Cemetery. 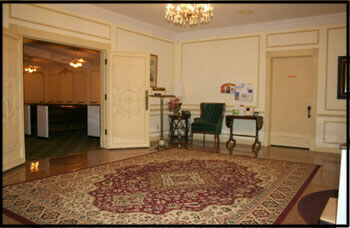 On behalf of the Hayes family and staff at Hayes Funeral Home, thank you for visiting our web site. 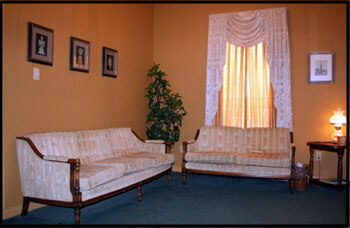 We hope that we earn your confidence to serve your family should the need arise.